We are one of the original pubs of Oslo . 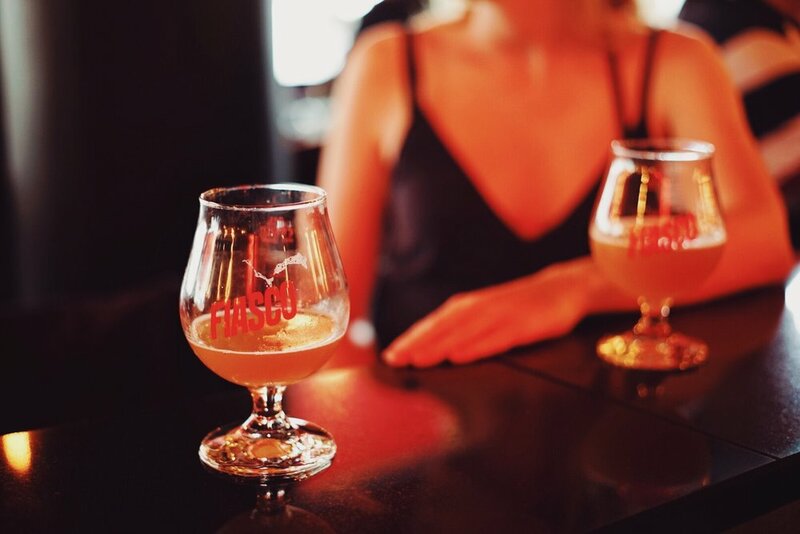 Conveniently located near the Central Station, the Bus Terminal and the Radisson Plaza Hotel, Fiasco has always been a faithfull place to grab a beer and a burger. Ever since 1989 we've taken pride in serving quality burgers and sides, home made from fresh brioche buns, locally sourced beef and bacon, and our classic house dressings and crudité. 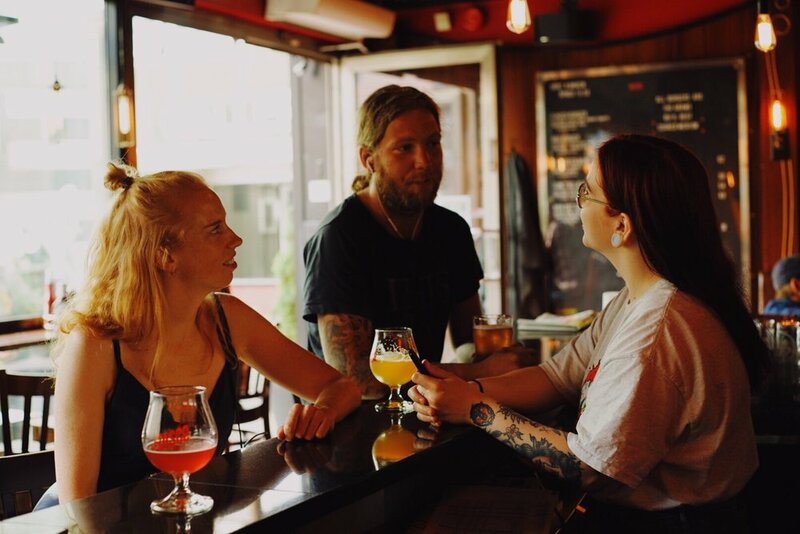 Our consistently evolving beer menu features a great selection of Norwegian and International craft brews, both on tap and bottle. Cheddar, Bacon, Lettuce, Coleslaw, Onion, Tomato, Aïoli. Cheddar, Bacon, Lettuce, Coleslaw, Onion, Tomato, BBQ sauce. Chilimix, Cheddar, Tomato, Chipotle Mayo. Bacon Jam, Pickles, Cheddar, Truffle Mayo. Toast with Mustard, Ham and Cheese. Let us know when you want to visit us, and how many people are in your party.